I've been a Hair Artist since 2009, I went to the Gene Juarez Academy but I didn't stop there. Ever since Graduation I have been taking continued education classes, learning all the hottest new trends and color techniques. 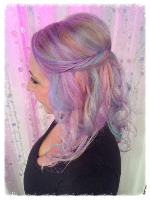 I have a passion as an artist and love creating new edgy looks with Color that bring out your inner Diva. I think everyone should feel like they have celebrity hair and I aim to make all my clients feel that way when they leave. I love bold, out of the ordinary looks, but am also extremely confident in creating a blend of stunning, natural colors. Whether it's through artistic balayage, color, or foiling; it is my goal to make each look unique and beautiful, tailored to you, and runway ready! What Are My Clients Saying?? "From the movement I walked in the door I was impressed...and it even got better from there! I was offered a drink, my coat was taken, and the chairs are the most comfortable thing you'll ever sit in. Kristeena was my stylist and was genuinely interested in what I did and didn't like about my hair. I came in for my first DevaCut and couldn't be more impressed. I've been searching most of my adult life for someone to cut my curly hair. She walked me through the whole process, taught me how to do my hair at home, and recommended products that would work best for my curly hair. From the hand and neck massages to the knowledge of products, face shapes, and hair styling technique, I highly recommend going to see Kristeena!" "What a great experience...they sure do know how to make you feel pampered! Kristeena did an awesome job with my hair! Can’t wait to go back! #nailedit"
"Love my hair! I feel like a movie star every time I have my hair done here. Megan, Kristeena, and now Brittany- this team will make you look and feel amazing." "Best salon I've ever been to! I came in with a butchered hair cut and yellow hair. I told Kristeena exactly what I wanted and trusted her with my hair. I honestly have not loved my hair more than I do right now. She did exactly what I wanted! I honestly can't wait until my next appointment with her! It's been awhile since I felt this beautiful! So thank you so much Kristeena for exceeding my expectations!" "Kristeena was wonderful. I had a color change and she took the time to figure out what would look best and what I wanted. I left very happy with my new hairdo. I would recommend this place to anyone." 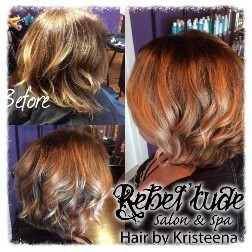 "Just got my grey hair covered, a balayage and super cute cut from Kristeena! I love my hair! The service and hospitality are always top notch at Rebel'tude! Thank you Kristeena! Ready to start the school year now :)"
"Shout out to Kristeena for slaying out such an amazing color for me yesterday. 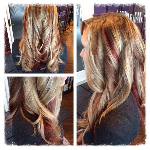 Was looking for a color melt with a purplish red and she got it spot on! Finally found a good salon with someone who takes the time to get your hair perfect! Thanks girl, I love it!" 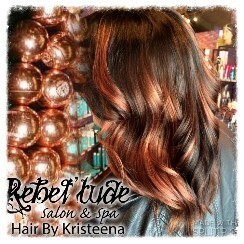 "I have been going to rebel tude for about a year and have had a few stylists work on my hair and each stylist did amazing Kristeena gave me a whole new look with a rockin new hairstyle and I'm super picky about my hair I have no doubts when it comes to this salon!!! Hands down best salon I have ever been to!!!!!" 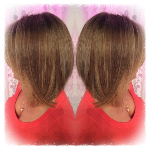 "Had my first Brazilian Blowout today and it was AMAZING! My stylist was Kristeena and she was AWESOME! The salon was super cute, clean, and welcoming. I was treated like a queen! I have finally found a local salon that knows how to treat clients!" 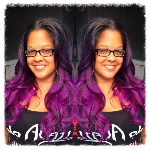 "I just left after my first appointment with Kysteena! She was amazing. I was given flowers and chocolates and coffee. So unexpected and made me feel wonderful! I love my hair and eyebrows." 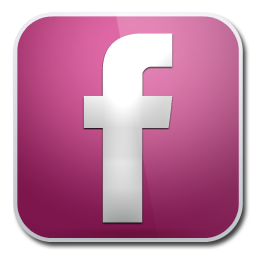 "Just finished up my latest appointment and realized I had not reviewed them on Facebook. The staff at this business are wonderful people and hair wizards! I love the little pampering touches like the rose foot soak. I never understood why people were so infatuated with stylistd until I met Kristeena. She does a fantastic job every time and I look forward to each appointment. Worth every penny!" 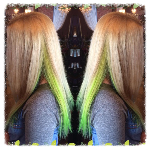 "I was so happy with my experience and the results of my visit to Rebel'tude! Kristeena was so great in helping me find out exactly what I wanted and was very reassuring since I had never done anything more than a simple cut to my hair before. After a very thorough consultation about what look I was hoping for, what kind of maintenance I was capable of, and what my budget was, she dove right in! 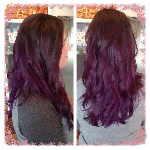 I decided on a color melt with a dark brown crown down into a lovely rich purple at the ends, along with a nape design. It turned out great! I went big for my first time because I felt so confident in my stylist. She was very knowledgable! 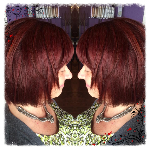 I loved the atmosphere of the salon, and felt like I was there for so much more than just a cut and color. Pampered with beverages, sweet bites, a lovely foot soak and hand massage while I waited for my color to set. 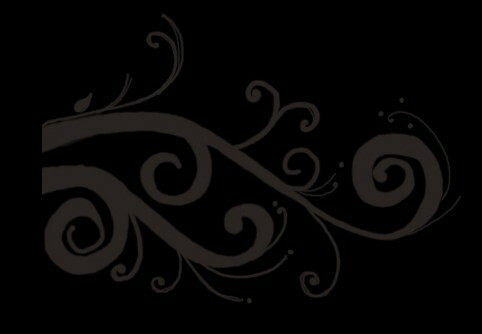 Excellence (^_^) All of the ladies are lovely." "Kristeena consistently does amazing work! 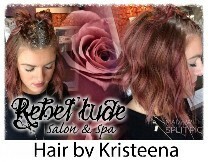 I've had appointments with her since Rebel'tude opened and every time she helps me to look and feel amazing!! The stylists there are always getting additional training on the latest techniques. 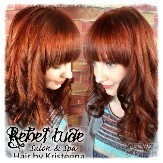 Kristeena works with me to determine how to achieve the best color results. 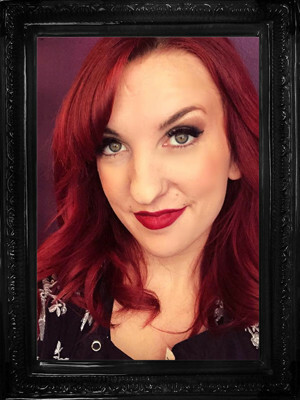 She even helped make a plan for me to transition to a completely new color when I told her I wanted to go red after my wedding." "I just got the most adorable pixie cut from Kristeena!! She was super nice and there was a super relaxing atmosphere. I definitely recommend this place and I will definitely be coming back. " Men.. don't worry about going here to get a great cut... Kristeena did an amazing job! Thank you! I have been coming here for a couple months now and I love it! Kristeena does amazing color and really listens to what I want to do with my hair and it always turns out even better than I expected! 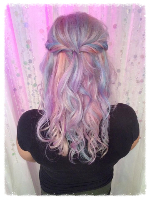 Kristeena did an AMAZING job on my teenage daughters hair! This is not a cheap salon... My family has been more of a great clips or mom cut family. I never understood why anyone would pay so much for a cut... I get it now. WORTH IT!!! The whole experience was perfection. Thank you Rebel'tude! the atmosphere of the salon is very cool. 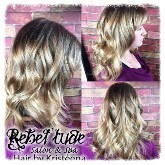 I am so happy with my hair and experience at Rebel'tude!! I finally found my salon and stylist! I am so relieved to have found such a place, and it is awesome! Such a great atmosphere. It seriously is like no salon I've ever been to and I can't imagine going anywhere else but here. The foot soak and massage are just toppings on the cake, but the real treat is the experience and the hair! 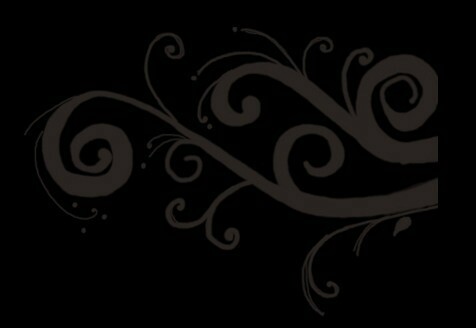 I am so pleased with how Kristeena understood what I was looking for, without me really knowing how to get what I was looking for Definitely the place you need to go if you want GREAT hair and an awesome experience. Completely worth it! So I just spent the most amazing, relaxing, and enjoyable time with Kristeena! Not only was it an oasis from my home (with two young children) but it was so much fun! Kristeena did an amazing job turning a mom into an atractive mom! I would go back tomorrow if I didn't just get my hair cut.......this salon the stylists all care about how you feel about your hair and as a bonus I got a neck rub to help relax me even more. My hair has not looked this awesome in a LONG time thank you all so much!!! I wish I could give this place MORE than 5 stars! This new salon is exactly what Gig Harbor needed and wanted- a spa-like atmosphere with an edgy, fun vibe. When I walked into the Salon, I was greeted warmly and asked if I wanted anything to drink. There was also a beautiful display of desserts to try if I pleased. My stylist Kristeena not only gave me a great neck massage, but a hand massage as well! Did I mention the rose petal foot soak? 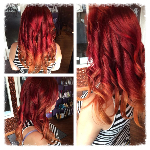 ALL included with my cut and color service! The stylist Kristeena, and Owner/Stylist Mickey were so fun and easy to talk to. Mickey put a ton of creative effort into designing the salon, and it shows- the place is beautiful. Kristeena listened to exactly what I wanted for my hair- asking me questions and giving me examples of things I might want. My hair turned out exactly how I wanted it to. I already have made an appointment to go back!